Emanuele Torquati is rapidly gaining international recognition for his poetic and passionate music making, communicative performances and engaging programming. His flourishing career has taken him to some of Europe, Canada, America and Africa's most illustrious venues, in such diverse cities as Addis Abeba, Buenos Aires (Teatro Colon), San Francisco, Banff, New York, Chicago, Toronto, Vancouver, Boston, Paris, Lyon, Frankfurt, Leipzig, Berlin, Prague, Krakow, Munich, Graz, Ljubljana, Kiev and Oslo. 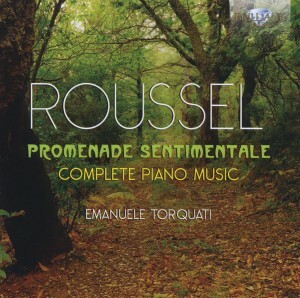 "The best piano recitals, in keeping with the word “recital,” should have a quasi-literary dimension, where a performer offers a discourse on music by the choice of works, something Mr. Torquati did exceptionally well in his fascinating program. It conveyed not just how Mr. Torquati plays the piano, but how he hears and thinks about music. 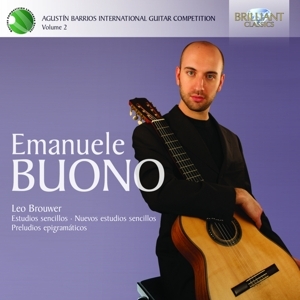 The entire program was filled with such striking contrasts by this thoughtful musician." "Italian pianist Emanuele Torquati was fascinating for his deep submersion in the music and capacity to convey the works of very different composers"